Uber. Grab. CouchSurfing. HomeAway. Airbnb. Having taken the world by storm, the adoption of the sharing economy has been pushed forward by factors such as trust, convenience and a sense of community, according to accounting and consulting giant PwC in its “Consumer Intelligence Series: The Sharing Economy” report. 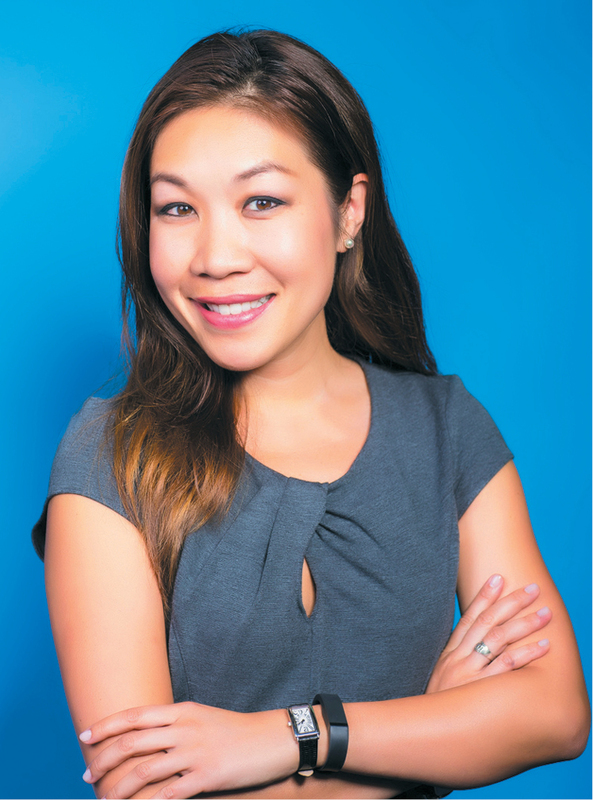 As of July, Airbnb has about 18,000 active listings in Malaysia, which is a 130% y-o-y growth, says Airbnb Southeast Asia, Taiwan and Hong Kong country manager Robin Kwok. Kwok tells TheEdgeProperty.com that there are more than four million listings on Airbnb, in 65,000 cities and 191 countries globally. “This figure means we offer a huge variety of accommodation options depending on what travellers are looking for — whether it’s a spare room in a host’s house, an entire place to themselves or a serviced apartment. Hence, there’s plenty of space and opportunity for different types of hosts to benefit from Airbnb,” she says. 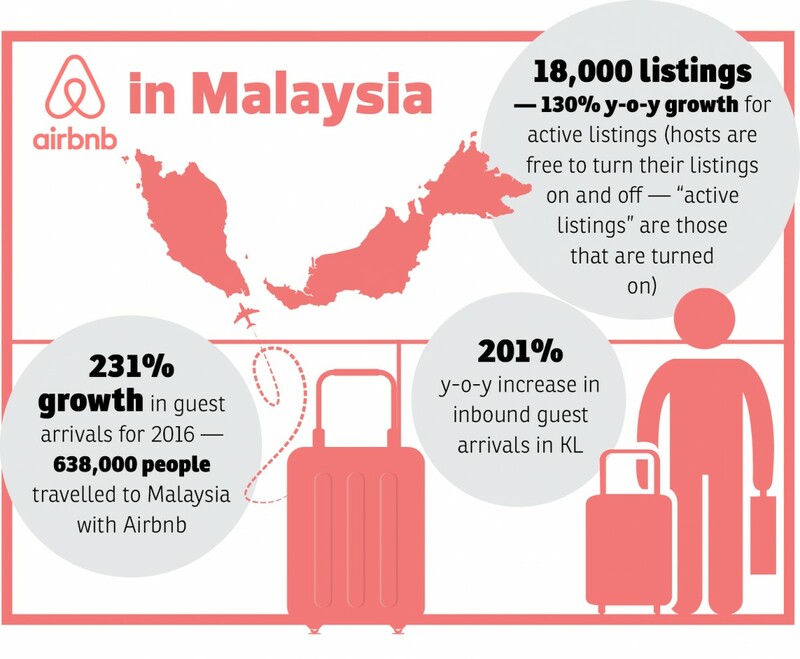 The majority of hosts — in Malaysia and around the world — use Airbnb to share the primary space in which they live. “[On average], a typical host earns RM5,569.20 [annually] and many hosts tell us that this is a vital supplemental income, helping them support themselves as well as their families and make ends meet. “Our hosts come from all walks of life. Some are freelancers, who use the extra [income] to pursue their own passion or start their own businesses; others are senior hosts who use the additional income to support themselves in their retirement. Home-sharing is also an opportunity for them to be an ambassador of their own city,” she adds. Founded in San Francisco, US, Airbnb has seen a 231% growth in guest arrivals to Malaysia in 2016 — 638,000 travellers to Malaysia last year utilised the online hospitality service, Kwok says. 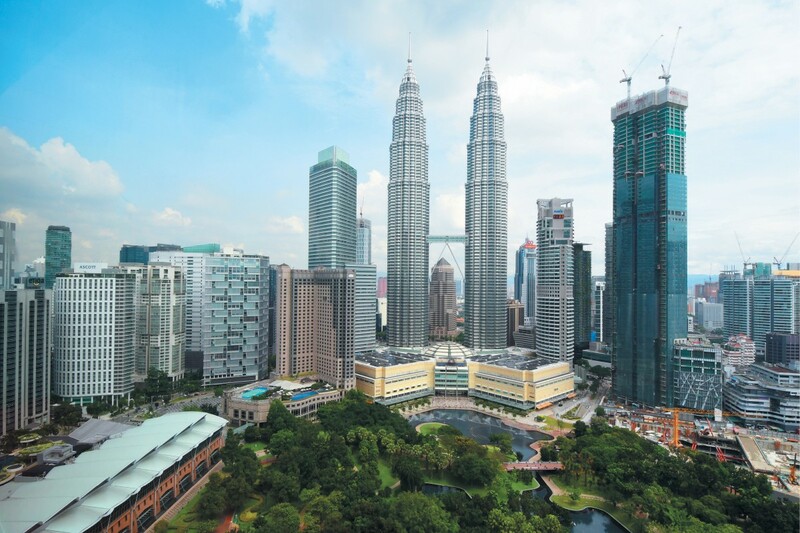 “Unsurprisingly, Kuala Lumpur is a huge draw, with a 201% y-o-y increase in inbound guest arrivals, but people from all over the world are also attracted to lesser-known tourist spots, such as Ipoh, Cameron Highlands, Port Dickson and Lumut,” she adds. At the same time, Kwok notes that Malaysians are equally eager to experience life as locals around the world where Airbnb saw a 169% outbound increase from 2015, with Tokyo, Osaka, Taipei, Seoul, Kyoto and Bangkok being top destinations. “Malaysians aren’t just using Airbnb to see the rest of the world; they’re also exploring the best of what their own country has to offer. Domestic travel is also thriving, with KL, George Town, Ipoh, Melaka and Johor Bahru emerging as favourite destinations [among Malaysians],” she adds. The significant market for the home-sharing leader plays a key part in Southeast Asia’s tourism growth. “We can continue to grow in Malaysia because tourists increasingly want unique and authentic experiences when they travel. Known for its rich culture and traditions, it’s not surprising that Malaysia is particularly popular and one of our top destinations in Southeast Asia,” shares Kwok. Wait… Is Airbnb legal in Malaysia? In the Asia-Pacific region, Japan is the first to legalise home-sharing in June 2017, allowing proprietors to let their properties to guests for up to 180 days a year. Homeowners will have to register with local authorities and are subject to the local government’s restrictions and rules. “This is an important milestone that gives hosts — and people who want to be hosts — in Japan the clarity and certainty they need. It’s also great for guests who increasingly want new, adventurous and local experiences when they travel,” says Kwok. Besides Japan, Airbnb has reached agreements with policymakers in over 275 jurisdictions where London, Chicago and Tasmania have passed “fair and progressive rules” for home-sharing, she shares. Meanwhile, in Malaysia, home-sharing services remain unregulated. Kwok says Airbnb “is having meaningful and productive conversations with Malaysian authorities, who are excited by the prospect of home-sharing and the benefits Airbnb is already bringing to tourism in Malaysia”. “We look forward to working with them [Malaysian authorities] to help them maximise this potential to allow everyone to get the best out of home-sharing,” she says. “As of May 1, 2017, we have collected and paid more than US$240 million (RM1.03 billion) in hotel and tourist taxes on behalf of our host community, ensuring a simple and streamlined process for them and lightening the administrative burden for authorities. “We’re continuously working with governments and policymakers around the world to expand our programme and find a proper way to collect fair tax revenue from our host community — and Malaysia is no exception. “Travel and hospitality in Malaysia are showing no signs of slowing down, and we believe in working hand-in-hand with governments to develop fair regulation and taxation to help contribute to this positive and sustainable growth,” she says. On news reports of guests having caused damage to Airbnb hosts’ properties, Kwok states that out of more than 30 million trips in 2016, significant property damage — claims reimbursed that are over US$1,000 under its Host Guarantee programme — was reported in only 0.009% of stays. “At that rate, you could host a new reservation every single day for over 27 years without expecting to file a significant property damage claim under our Host Guarantee,” she adds. Clashing with the hotel industry? 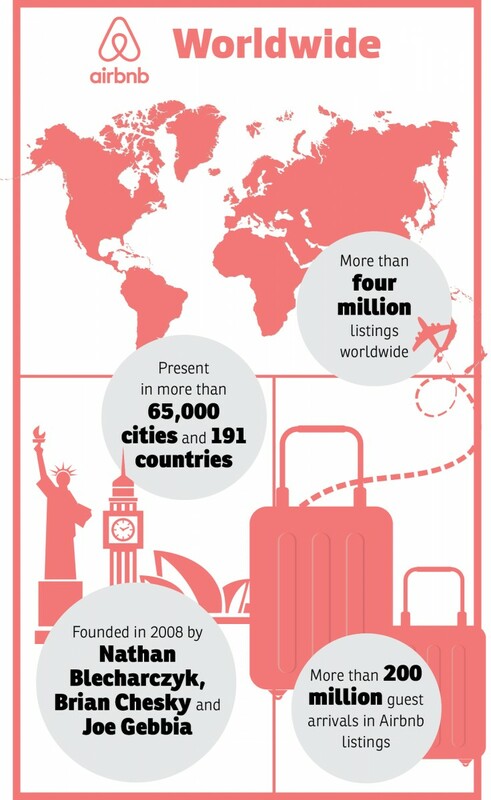 There have been more than 200 million guests using Airbnb worldwide since it was founded in 2008. However, Kwok says that “even as more people share their homes, traditional hotels around the world continue to take in robust profits with consistently high occupancy rates”. “We believe that for us to win, no one has to lose. Home-sharing helps more people travel, meet new people and experience different cultures, and that should be good news for everyone. “Around 74% of Airbnb listings are outside of traditional hotel districts, so travellers get to experience neighbourhoods that they otherwise would not have seen,” she says. According to Kwok, Airbnb’s mission is to democratise travel including in Southeast Asia. “Travellers are no longer satisfied with the usual cookie-cutter experiences and increasingly want to live like a local — discovering hidden gems that only locals know about and having a more social travel experience. “By giving curious travellers the opportunity to explore cities and communities outside the traditional tourist traps, Airbnb is driving more footfalls to local businesses that don’t normally benefit from tourist spending. “With Airbnb, guests also tend to stay longer in cities than when they stay in hotels — 4.2 nights compared with 3.6 nights — and spend more during their stay, supporting local coffee shops, boutiques or independent bookshops. The increased economic activities are great boosts for cities around the world,” she claims. Until recently, the home-sharing platform has been about homes, transforming people’s travel experiences through where they stay. “Last year, we launched Trips, where we expanded beyond accommodation. Trips brings together amazing homes, authentic local experiences, tips and recommendations from local insiders and social events all into one place, and all powered by local people. “Specifically for Experiences (which is one of the features under Trips), travellers can book unique activities — designed and led by local experts — that you won’t find anywhere else, like a pottery-making class at Singapore’s last remaining dragon kiln, or a Muay Thai master class in Bangkok led by a professional fighter,” she says. Airbnb has over 1,800 Experiences available to book in more than 30 cities. This includes Singapore, Bangkok and Ho Chi Minh City — all launched this year — and it hopes to have Experiences in 50 cities by end-2017.